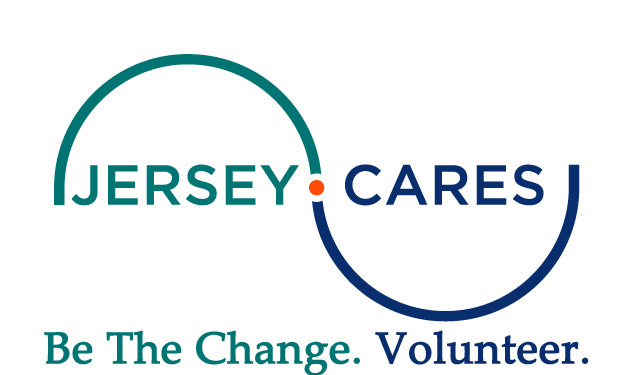 Throughout the year, members of the TTN NJ Chapter participate in various volunteer opportunties. While we do not have a formal Volunteer Committee at this time, we encourage members to participate and share their volunteer experiences with the Chapter. The following are some of the organizations that are suggested by members-at-large or identified by others in the community. ​Our mission is to provide care and support for people who are struggling with poverty, hunger, homelessness, and addiction. 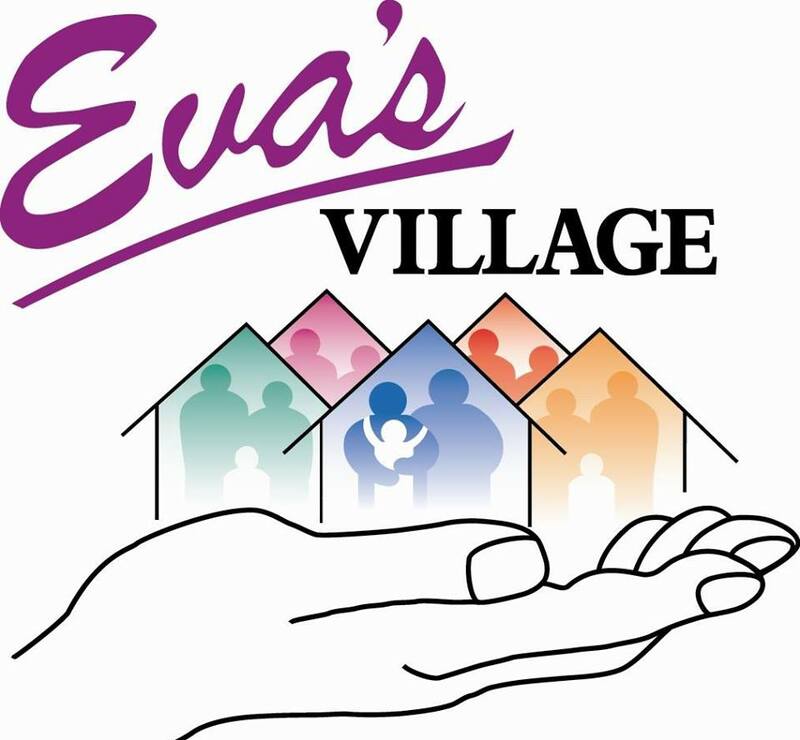 To that end, Eva's Village provides a recovery-oriented community of supportive services which include food, shelter, addiction and mental health treatment, childcare, job training, medical and dental care, and housing. Through 36 years of service in the Paterson community, Eva’s has established a unique record in helping individuals struggling with poverty, addiction, and mental illness. Our organization has grown from a simple soup kitchen into one of the most comprehensive and respected providers of treatment, recovery and supportive services in New Jersey. TTN Members have frequently participated in serving lunch to Paterson's needy. 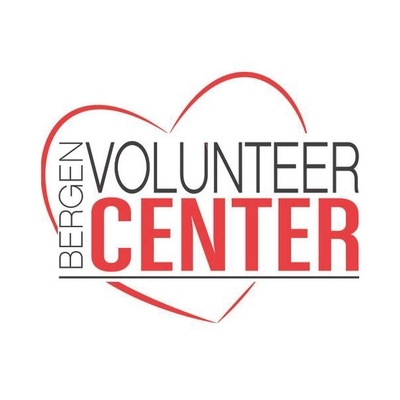 The Volunteer Center has been affecting the lives of Bergen County residents for nearly 50 years. Since the early 1970s, our programs and services have provided a means for safer environments, self-sufficiency and brighter futures. Throughout the 1980s and 1990s we supported and developed programs that provided low-income families with more opportunities, while giving service-minded individuals a chance to make a difference. TTN Members have participated in multiple volunteer opportunites throughout ther year. A place for women in transition to gain career, life and resource-building skills that can change the direction of their economic futures for the better. Our goal is to promote a high quality of life for women as independent earners and self-sufficient members of the community.